It turns out exploring dirt roads in Costa Rica is a wonderful way to spend the day, especially when accompanied by these two gorgeous creatures. 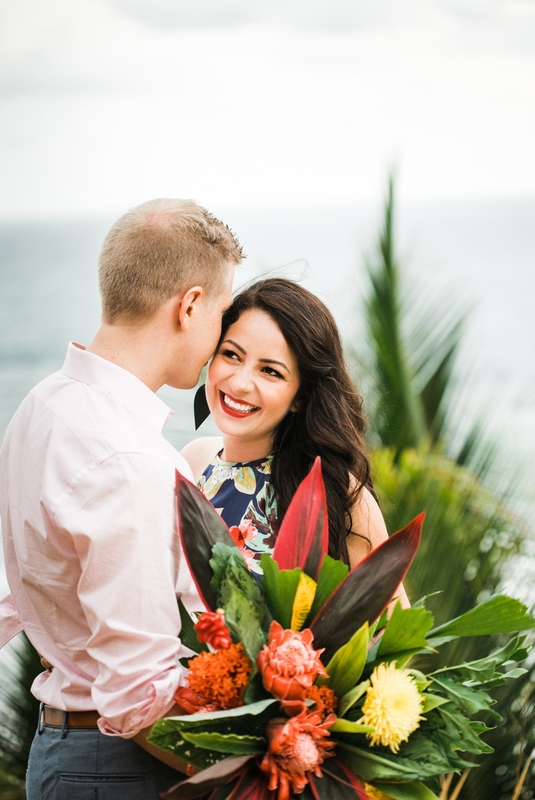 Jani & Matt were the winners of our destination wedding package and part of their prize included an engagement session. 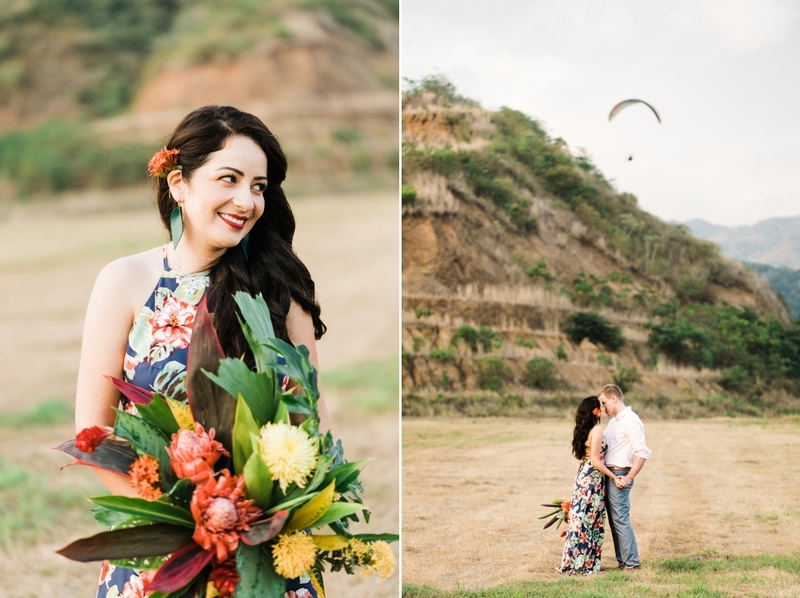 We spend the day before their wedding exploring the gorgeous vistas Costa Rica has to offer, getting to know each other, and laughing…a lot! 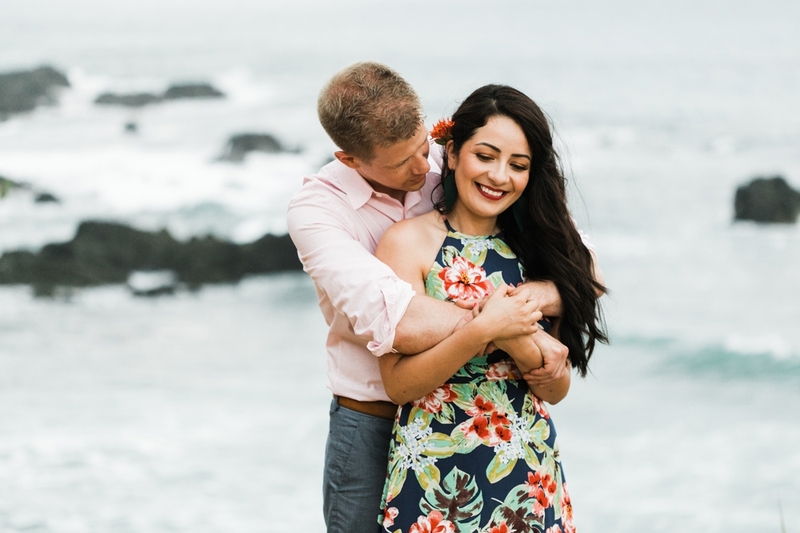 Of course you are comfortable together, you are getting married after all, but aside from selfies on date night, how often do you have a camera trained on you? 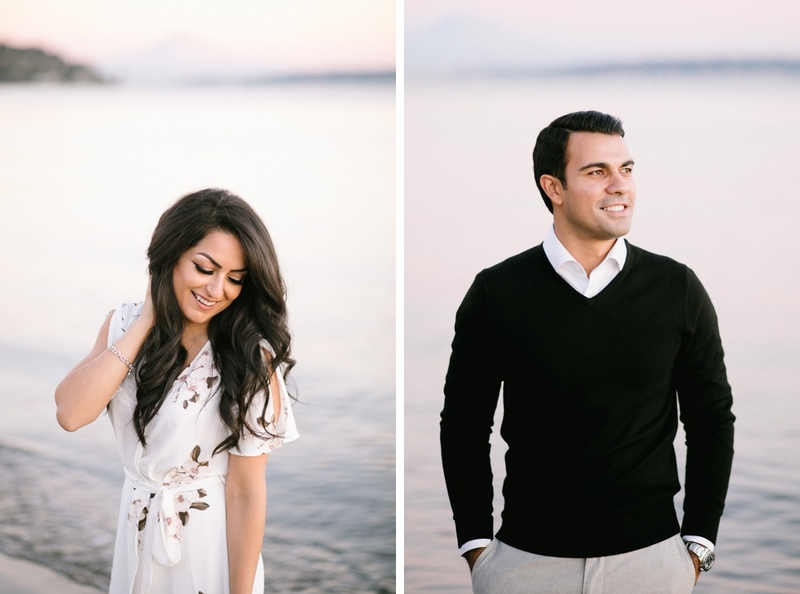 Engagement sessions are sort of like practice for your wedding portraits. By the time the big day arrives, you’ll already by used to kissing on camera. We’ve likely met before your wedding day but this will give you an idea of how I work, and better yet, how we work together. You will start to know my style of directing and I can learn all your best angles. Without the pressure of the timeline of your wedding day, we have an opportunity to hang out and make gorgeous portraits. I get to see the real you and you get to learn how to be confident in front of the camera. Plus, can you ever have enough photos?! 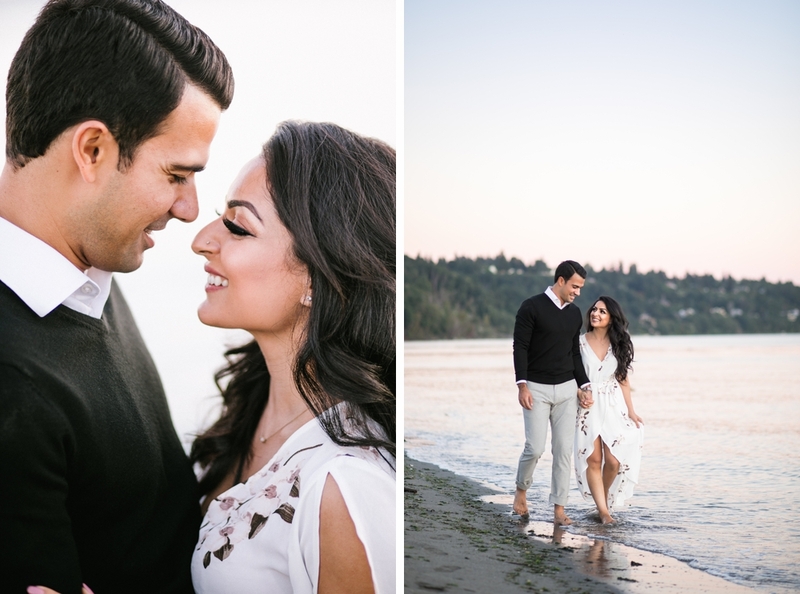 I had the best time exploring Ballard & Discovery Park with these two for their engagement session. I love that it was a peek into how they spend their weekends together. 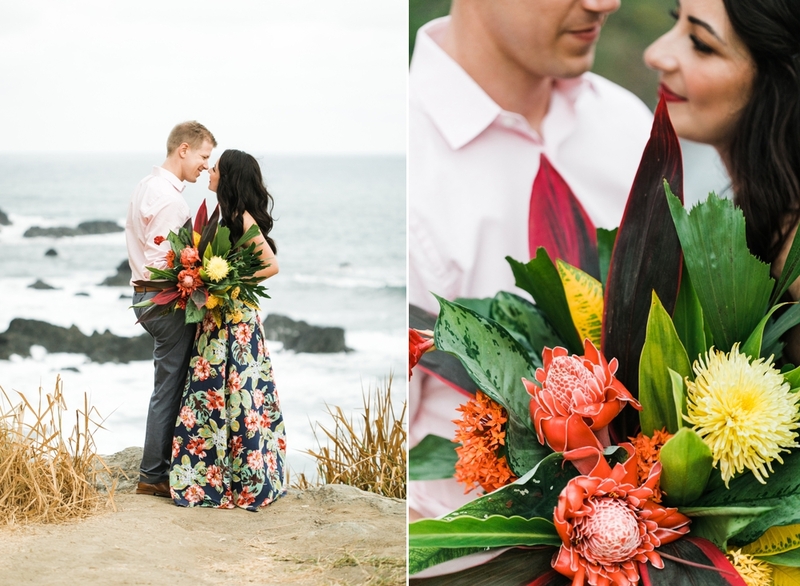 There is so much love bursting from each photo and I couldn't be happier for this gorgeous couple. 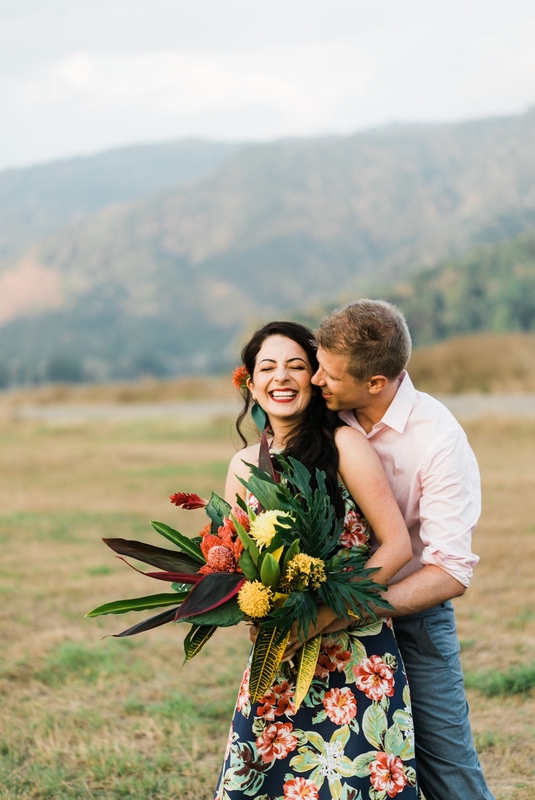 Their wedding is a few months away and I know will be just as beautiful! I knew upon meeting Alexis and Danielle that I was going to love every second of working with them. 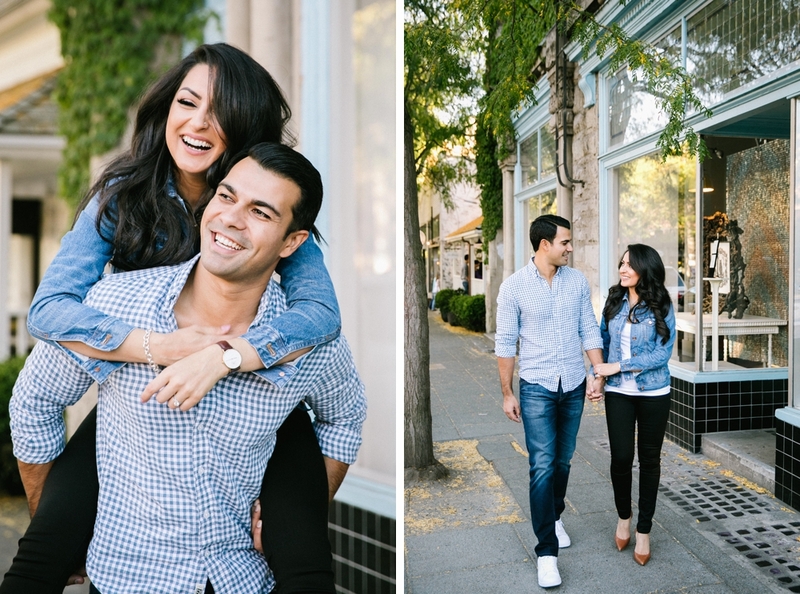 They are energetic and are one of those couples that just seem meant to be. 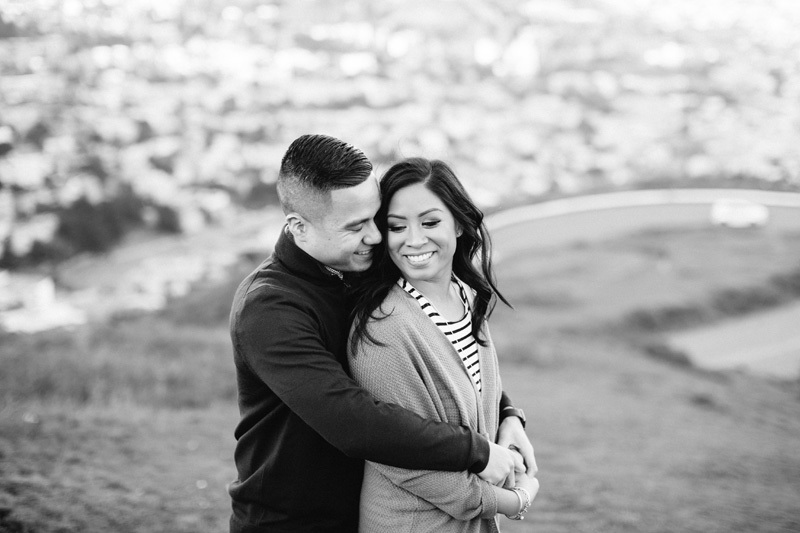 Their session was filled with laughter, cuddling, and tender moments. 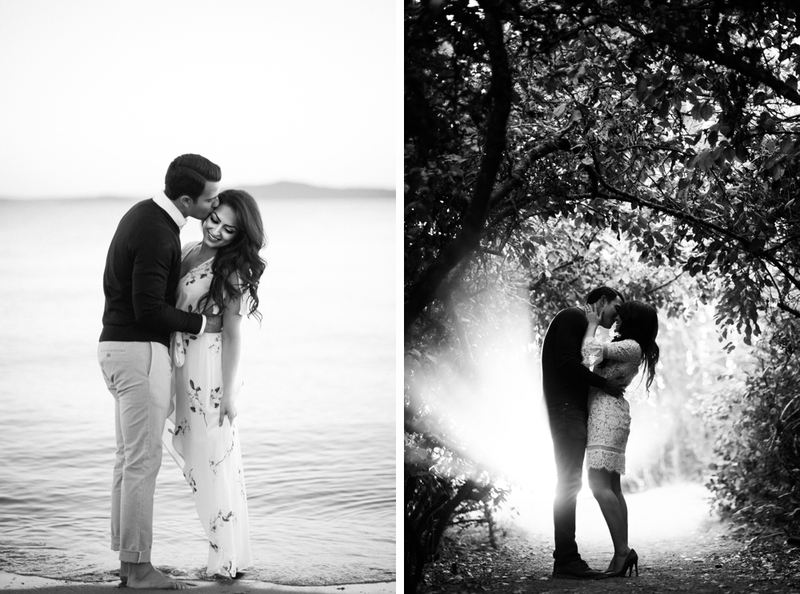 I couldn't be more pleased with these images or more grateful for the chance to spend the afternoon with them. 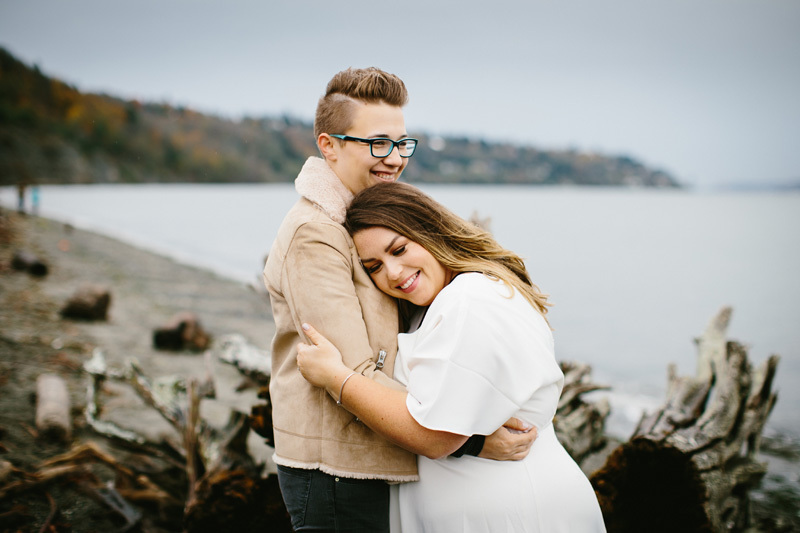 Dasha and Steve's engagement session at Discovery Park is one of my favorites from this year. It was the perfect fall day and I felt like I was walking through the park with old friends. I remember meeting them for the first time and was instantly drawn to their warmth and sincerity. 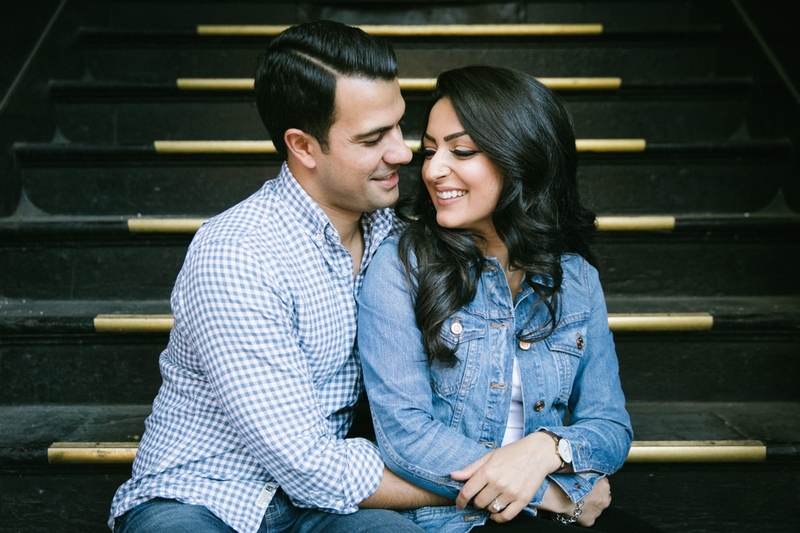 Their wedding is tomorrow and I cannot wait to capture their day! It was a beautiful day at Alpental for this snowy shoot. Kelly & Michael looked fabulous (although I'm sure they were freezing) and I even scored some pancakes from the Pancake House. Pretty much the perfect day. I can't wait for their wedding next year!